According to the NFPA, the majority of fire deaths (four out of five) occur at home each year. The association emphasizes advanced planning as being critical. And according to Fire Rescue 1, most house fires start in the kitchen from unattended cooking or grease that has become overheated. Candles are also often a culprit of home fires and home fire deaths. Finally, the site also mentions that approximately two-thirds of all fire deaths happen in homes where there’s no working fire alarm. Your chance of dying in a home fire is cut in half if you have a working smoke alarm. Knowing these facts about fire safety is incredibly important, as is being prepared. For as far back as I can remember, my family would regularly practice fire drills in our home. My dad would give us specific instructions on what to do and where to go. We practiced getting to safety as quickly as possible, as though a real fire were enveloping our home. I recall being scared thinking about our house potentially catching fire as a child and running through what things from my room I would grab if it happened. But I learned what to do in the event a real fire occurred. And while my parents emphasized the seriousness of the issue, our entire family also had fun doing these drills. I recall laughter and will forever have that memory of something we all did together as a family. There’s so much to learn about fire safety, and education and preparedness are essential. The Government Publishing Office has resources to help you and your entire family, from children to grandparents, prepare for a fire. Let’s Have Fun With Fire Safety is a fun activity book that gives children valuable fire safety and prevention tips. My family fire drills are just one example that fire safety doesn’t have to be a drag. Make it fun with resources like this one, and children will be more likely to pay attention and participate. Kids aren’t the only ones who need to prepare for a fire. Adults age 65 and older are more than twice as likely to die in fires than the Nation’s population as a whole. Individuals 85 and older are more than four times as likely to die in a fire than the general population. Also, older adults have a higher risk of injury from fires. If you are a caregiver to a senior, check out Fire Safety Checklist for Older Adults, designed to help seniors and their caregivers learn about fire safety. Fire prevention is a serious topic. But practicing drills and getting educated can be a fun opportunity for family bonding. Check out these publications from the U.S. Government Publishing Office, and remember to look, listen and learn this Fire Prevention Week! National Ag Day is a day to recognize and celebrate the abundance provided by America’s agricultural community. Every year producers, agricultural associations, corporations, universities, government agencies, and countless others across America join together to recognize the contributions of agriculture. 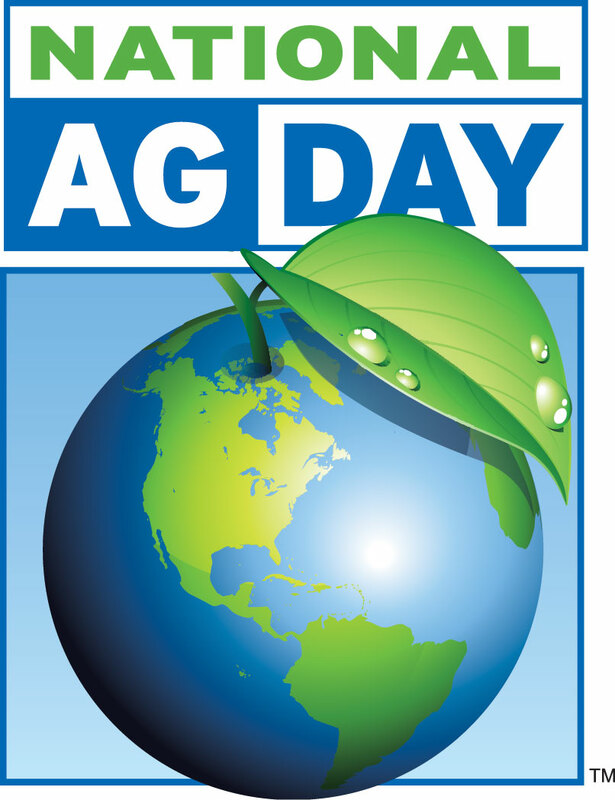 What Is Ag Day All About? Your family can celebrate and acknowledge the importance of agriculture in our daily lives easily and enjoyably by engaging your children in creating recipes that you also can suggest to your local school cafeteria leaders. Here’s an easy way to get involved; by obtaining this easy-to-prepare set of fun and nutritional recipes. Recipes for Healthy Kids Cookbook for Schools from the U.S. Department of Agriculture. This cookbook presents a variety of recipes, with full color photographs of the finished meals, for children (and adults!). The recipes have fun names and are tasty to both kids and adults, and include nutritional ingredients like dark green and orange vegetables, dry beans and peas, and whole grains. The recipes are low in fat, saturated fat, sugar, and sodium. This is a cookbook with recipes that kids and adults will want to prepare and eat, and have fun while doing so, while benefitting by great nutrition! The cookbook features a collection of recipes from the “Recipes for Healthy Kids Competition,” where children, school nutritionists, chefs, parents, and other interested members of the community submitted their own recipes for fun, healthy foods. Get on board a more nutritional lifestyle for your family and have fun doing it. National Ag Day is a day to celebrate the abundance provided by agriculture across the United States. American agriculture plays a critical economic and food security role in our country. To give the general public a chance to see how their food, clothing, and other products get from the farm, America’s Farm co-ops, universities, 4-H clubs, agricultural associations, FFA clubs, and organizations at the city, county and state levels celebrate with a variety of events. Remember, these essential services are provided by the 1 in 11 Americans across the agriculture community that provide American consumers with more than 80% of the food we consume. The Government Publishing Office online bookstore features a wide array of publications that inform the agriculture industry and the American public about important issues that impact every aspect of plant and animal cultivation and processing. Invasions of nonnative plants into forests and landscapes of the Southern United States continue to spread and include new species, increasingly eroding forest productivity, hindering forest use and management activities, and degrading diversity and wildlife habitat. This book provides the latest information on how to organize and enact prevention programs, build strategies, implement integrated procedures for management, and proceed towards site rehabilitation and restoration. If you work or are engaged in any phase of the “cycle of life” you might consider this title. The theme for National Ag Day 2017 is “Agriculture: Food for Life.” Take part in celebrating and learning more about this essential industry by visiting https://bookstore.gpo.gov/ to find out more about the land you live in and depend upon. Wood you like to know more about tree and wood publications from the U.S. Department of Agriculture (USDA)? Then read on. And please forgive that starting pun. In the USDA Forest Service Forest Products Laboratory’s 2nd edition of Nondestructive Evaluation of Wood, Robert J. Ross’ synthesizes a number of technical writings on several commercially available nondestructive evaluation (NDE) of wood technologies. NDE is the sensibly non-damaging science of assessing properties and applications of a material without mucking up its long-term usability. Ross opens with an executive summary of the characteristics of this biologically and industrially rich material. It will leave you pretty much convinced that wood is the virtuoso of the plant world. The spiral-bound compilation continues on in several chapters, with each contributor highlighting the usefulness of their respective testing method. Spoiler alert: ultrasonic veneer grading is the coolest sounding evaluative technique ever. Dense with authoritative knowledge from forest product technologist, engineers, and research scientists, this publication may have you thinking, “I never thought this knowledge existed but I’m sure glad it’s out there.” Case in point: chapter seven’s research titled Nondestructive Testing in the Urban Forest by Drs. Allision & Wang of the Unversity of Wisconsin, Madison. They attest to “body language” as a method to visually inspect the “presence of internal decay.” Don’t we all wish our own medical examinations were that easy! If you like trees and you like maps, then you need to get your mittens on a copy of the USDA’s new and improved tree atlas The National Individual Tree Species Atlas, a.k.a. the Modeled Atlas, is the product of the Forest Service’s Forest Health Technology Enterprise Team. They used permanent plot data to represent the actual distribution of 264 species throughout the treed zones of the United States. 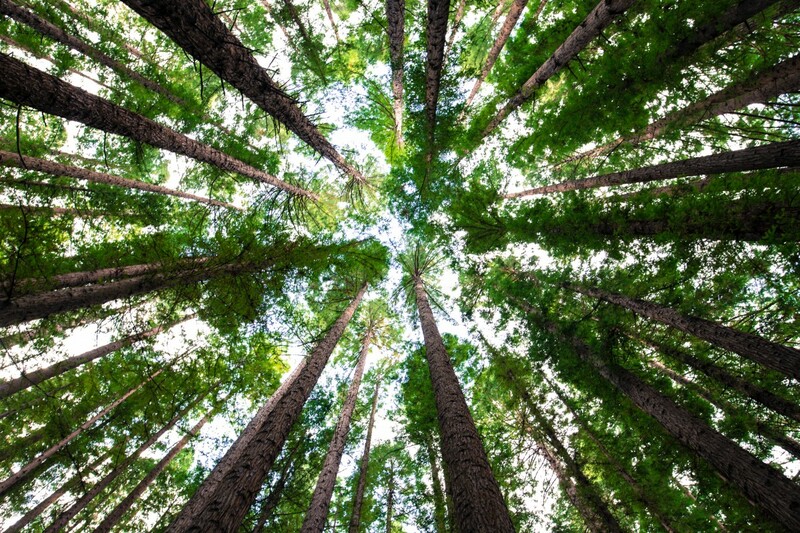 Each tree was statistically modeled to climate, terrain, soil, and imagery data sets. The result is an impressive collection of accurate, fine-resolution geospatial products. Thumb through the broad, matte pages and you’ll find beautifully mapped individuals from such august tree families as cypress, pine, maple, birch, walnut, elm, olive, and mulberry (can’t mention them all but tree names are awesome!). Again, trees + maps = tree species atlas. Boom! Make room on your coffee table for it. March is National Nutrition Month, a great time to focus on the importance of developing good eating habits. To coincide with this important event about maintaining a healthy diet, the Dietary Guidelines Advisory Committee has just released its 2015 scientific report. The report which includes recommendations that will eventually be incorporated into the Dietary Guidelines for Americans, 2015 provides new changes, in contrast to previous guidelines. For instance, until now, overconsumption of cholesterol was long considered to be bad for the American diet. However, according to the recommendations outlined in the new report, cholesterol is no longer “a nutrient of concern.” To read more about this and other eye opening revelations contained in the report, which is now available through the DietaryGuidelines.gov website, see information below. Get Involved: The “Scientific Report of the 2015 Dietary Guidelines Advisory Committee” (Advisory Report) is now open for public review and comment. An official announcement will also publish in the Federal Register. To read the Advisory Report and submit your comments, visit DietaryGuidelines.gov. Advisory Report: An advisory committee of independent experts – the 2015 Dietary Guidelines Advisory Committee (or Committee) – has submitted its report to the Secretaries of the Department of Health and Human Services (HHS) and Agriculture (USDA). The “Scientific Report of the 2015 Dietary Guidelines Advisory Committee” describes findings from the Committee’s review of the scientific evidence on diet, nutrition, and health, and will help inform the next edition of the Dietary Guidelines. Upcoming Public Meeting: HHS and USDA will host a public meeting at the National Institutes of Health in Bethesda, Maryland on Tuesday, March 24, 2015 to receive public oral comments on the “Scientific Report of the 2015 Dietary Guidelines Advisory Committee.” Meeting registration for in-person and webcast registration will open March 9, 2015 on www.DietaryGuidelines.gov. Those interested in providing oral testimony will be able to specify their request upon registration. Capacity for oral testimony is limited to 70 individuals with 10 on stand-by. Testimony participants will be accepted on a first-come, first-served basis. The meeting facility provides ample space for in-person attendance and live webcast viewing will be available. Oral testimony can only be given in-person. Next Steps: HHS and USDA will use the Advisory Report along with input from federal agencies and public comments to develop the next edition of the Dietary Guidelines for Americans. HHS and USDA will release the Dietary Guidelines for Americans, 2015 by end of the year. Interested in more information on diet and nutrition? The U.S. Government Bookstore offers the following publications on diet, nutrition, and health. Ah, spring: the season of rebirth, renewal, and growth. Breathe in the air full of the fresh blossoms of flowers, feel the first warm breezes, gaze at the profusion of color, and listen to the birds chirping and insects buzzing. Most of the United States just went into daylight saving time on March 9 with instructions to “spring forward” with our clocks. 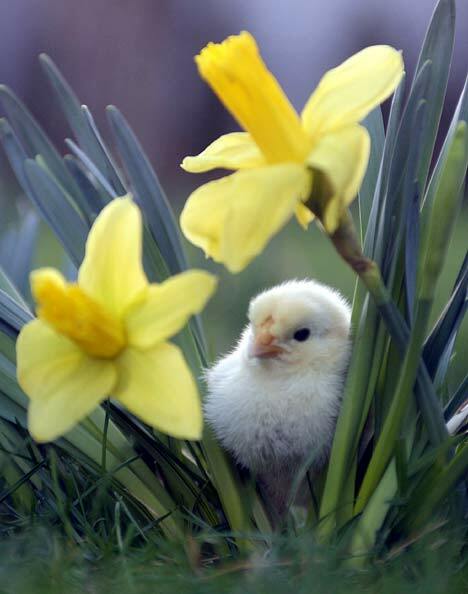 On Thursday, March 20, 2014, we spring forward for real as it is the Spring or Vernal Equinox, fondly known as the official first day of spring. After a brutal winter and the first full month of spring and National Garden Month—April– just around the corner, many minds turn toward planting and gardening with their promise of getting back in touch with nature. Before you pull on the mud boots and pick up your gloves and tools, you’ll want to determine where you are in the USDA Plant Hardiness Zone Map for the United States. The climate where you garden affects the fruits and vegetables that you can grow successfully. Local nurseries and garden centers will typically stock plants that perform well in your climate, but it’s important to know your planting zone if you are ordering seeds, bulbs, or plants from non-local establishments. If you pore over seed catalogs, browse gardening Web sites, stroll the store aisles of soil, pots, and plants, and read gardening books in the dark winter months, then you probably have the gardening bug. You can also learn to recognize the real insects that you have in your garden with The Bug Book: A Garden Field Guide from the EPA. 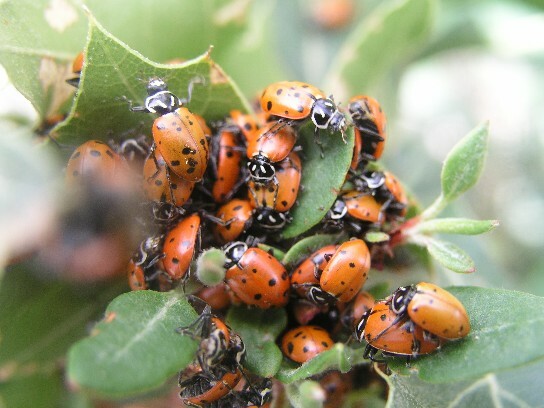 Gardeners can toil away only to find that someone else is enticed by the new plants; that’s when some choose to control pests by using chemicals. Be extra safe and learn about the effects of pest control, especially if you have children. Greenscaping (see this EPA guide) is an alternative method of dealing with those tiny invaders in your garden. 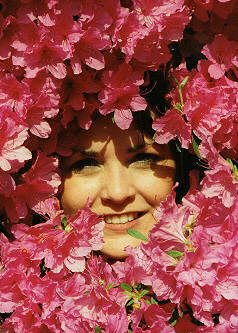 In any outdoor activity, you want to be safe and healthy in the garden. While you are digging away and pulling weeds, you can get quite a sunburn or get dehydrated. The EPA’s Mission: Sunwise Activity Book helps educate kids on how to be safe in the sun and to use sunscreen. Check out these health and safety tips so that you can continue to enjoy the time spent outdoors. When it comes to tackling bigger projects, read up first to learn what to look for in your own backyard, starting with those stately trees. How to Prune Trees is a best-selling quick guide to smart practices on trimming branches for optimum tree health. How to Recognize Hazardous Defects in Trees is an overview of common issues with trees. Removing a tree altogether is sometimes the only safe option; Why Would Anyone Cut a Tree Down? is a book for children that explains how taking away an unhealthy tree can benefit the overall environment of the garden. As always, with any larger gardening issues, you’ll want to consult a professional arborist for concerns with your trees. Gardening is an ideal activity for children. Not only are they out in nature and physically active, but they also learn about where healthy food comes from while observing the weather, biology, zoology, and conservation. The First Lady of the United States, Michelle Obama, has been teaching the message of healthy living through nutritious, locally grown food in her White House Kitchen Garden. Plants grown right outside the White House in Washington, DC, end up on the dining table of the President’s family. Whether you are building a kitchen garden, a school garden, or a community garden, Let’s Move has more information for you, including a diagram of the White House Kitchen Garden if you want to recreate it in your own backyard. Schools are well aware of the educational benefits of gardening; it begins as early as pre-school. (Download the free “Grow It, Try It, Like It! Preschool Fun with Fruits and Vegetables” garden-themed nutrition education kit.) Teachers can find resources and lesson plans from the EPA to incorporate gardening into their school curriculum. And if April showers are in the forecast, little ones can still learn about nature by curling up with a delightful illustrated book about The Little Acorn, which tells of the cycle of growth and change in the garden that starts with just one seed. Watch the video below as First Lady Michelle Obama and White House chef Sam Kass tell the story of the first garden on White House grounds since Eleanor Roosevelt’s Victory Garden during World War II. You can find more White House garden videos and gardening ideas for kids on the Let’s Move Gardening Guide web page. Some folks are lucky enough to own a big garden plot; others grow plants in containers on a balcony or place herb pots by a sunny window. No matter how you garden, you can always look for inspiration for your gardening pursuits. There are a number of places to visit in spring to see the variety of plants. It’s especially helpful to visit places where plants are labeled so that you know what to look for at a local nursery or plant sale. 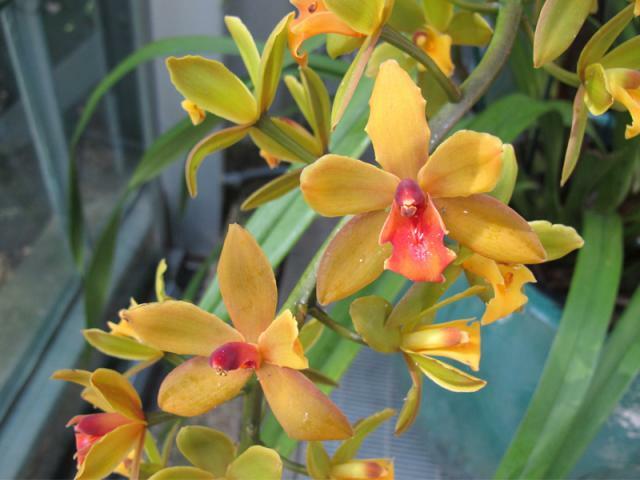 In the nation’s capital, Washington, DC you can go to the United States Botanic Garden and see what’s in bloom or learn how to attract butterflies to your garden. You can also purchase A Botanic Garden for the Nation: the United States Botanic Garden (ePub eBook), a GPO Online Bookstore perennial favorite (pun intended). Peeking out from among the azaleas at the National Arboretum in Washington, DC. While in the DC area, don’t miss the United States National Arboretum. You can see every single plant contained there, search for individual plants and see exactly where they are located on this interactive map. The arboretum also has full color posters to help you identify crape myrtles, shrubs, and trees. You can learn so much about gardening by meeting other like-minded folks. 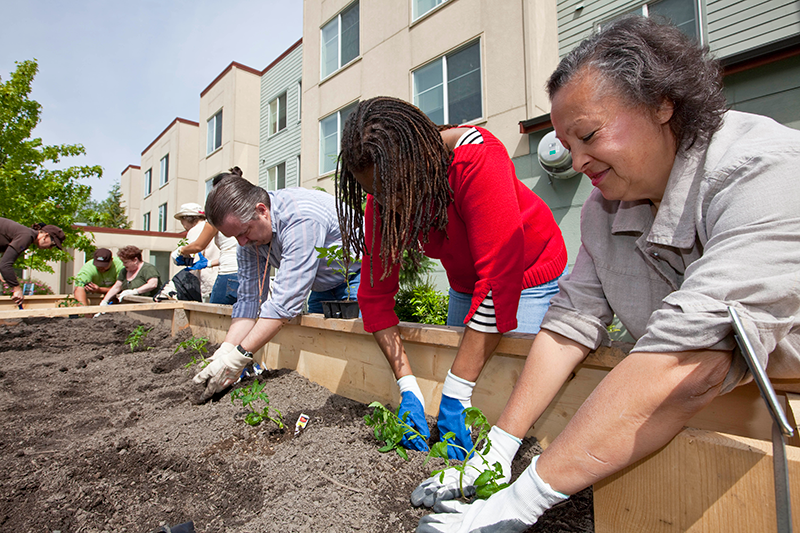 If you don’t have your own garden, you might want to join a community garden or find a local gardening group or volunteer at a gardening club. Urban soils have their own unique characteristics and benefits; find out how to grow gardens in urban soil, then enjoy the benefits that come from gardening in urban landscapes in Restorative Commons: Creating Health and Well-Being Through Urban Landscapes, available from GPO’s U.S. Government Online Bookstore. The first presidents were known not only for their political endeavors, but also for their farms, gardens and orchards. If planted and maintained well, gardens and orchards can last for decades, even centuries. 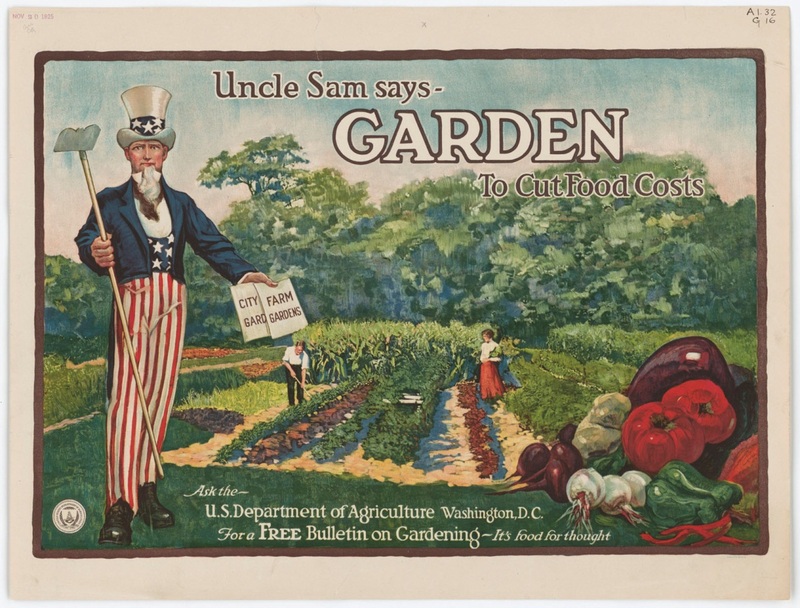 How can I get these and other Federal Government publications on Gardening? Click here for our entire Environment & Nature collection. Click here for our Gardens, Nurseries & Orchards collection. Click here for our Earth Day collection. Visit a Federal Depository Library: Search for U.S. Government publications in a nearby Federal depository library. Librarians: You can find the records for most titles in the Catalog of U.S. Government Publications (CGP), or search for published U.S. Government eBooks in GPO’s Federal Depository Library Program’s special eBooks at GPO page. Visit a Public Library: Ask your local public librarian about Federal eBooks that may be available for library patrons to check out through the library’s Overdrive subscription. About the author: Kristina Bobe is a Senior Planning and Development Specialist for the U.S. Government Printing Office’s Library Services & Content Management (LSCM) Division. Additional content, images and editing provided by Michele Bartram, Government Book Talk Editor and Promotions Manager for GPO’s Publication and Information Sales Division in Washington, DC. You are currently browsing the archives for the U.S. Department of Agriculture category.